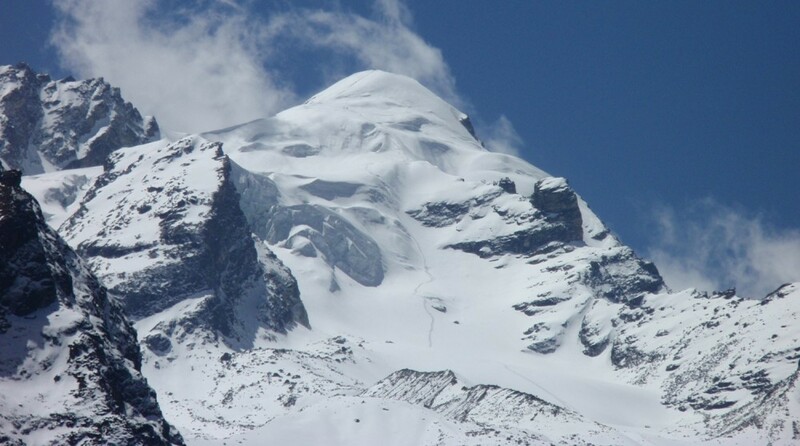 Known as the Himalayan Kingdom, Nepal has 1310 mountains (the major portion of the Mountain range.) 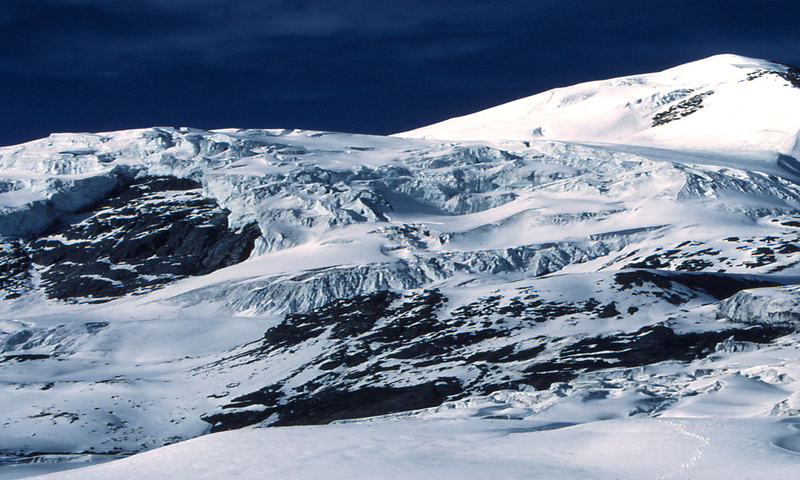 which are over 5500 meters (18,090 ft) to 8848m (29,028ft) above sea level. This makes our country exceptionally popular for mountaineers known for as mountains and mountaineering. Since 1978, the Nepal Mountaineering Association has had the authority to issue climbing permits for small-scale peaks. The climbing of these peaks is controlled under the rules & regulations formulated by this Association. 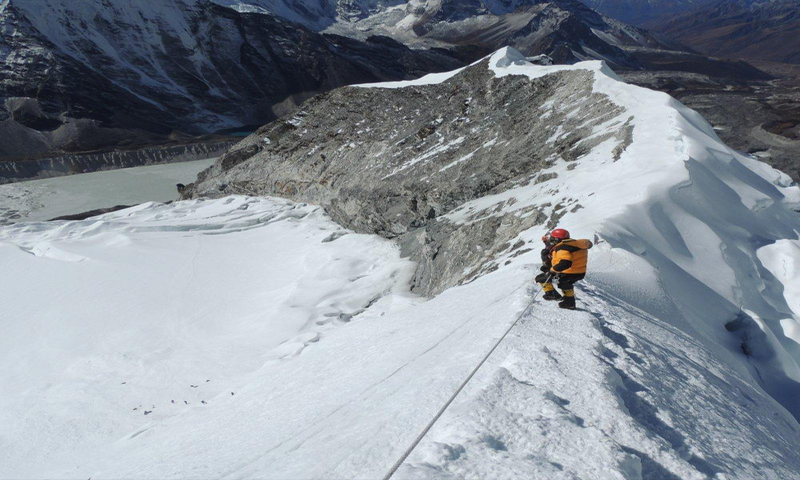 Peak Climbing is the one of the major sports observed in Nepal. Of course, Mount Everest immediately comes to mind when people think of Nepal is home to another seven peaks over 8000 meters and innumerable others between six and eight thousand meters. Currently 326 peaks are available for expedition with an additional 33 minor peaks being designated as Trekking peaks". For Proccss of Permit Climber Should apply Permit and should have climbing guide otherwise permit is not issued. Crystal Adventures is fully organized to provide qualified & trained climbing guides to take non climbers for convenience, safety & expected successes. 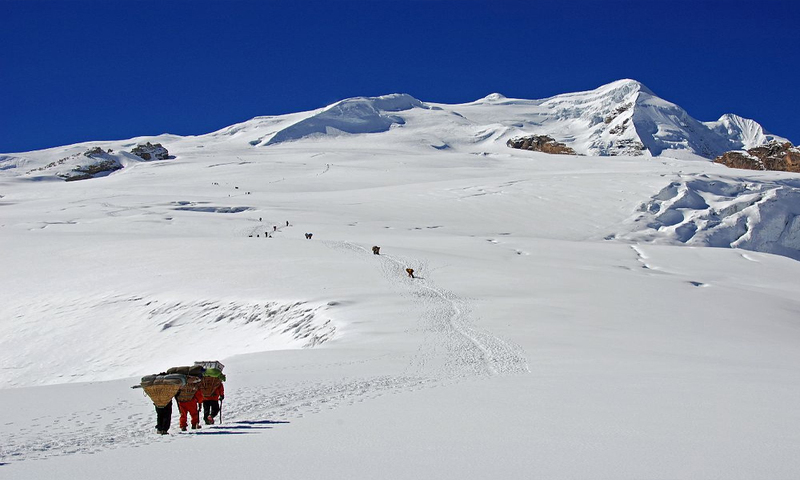 Apart from that we are ready to support of any kind of trekking peak and obtaining permission, providing other supporting staff during your climbing. 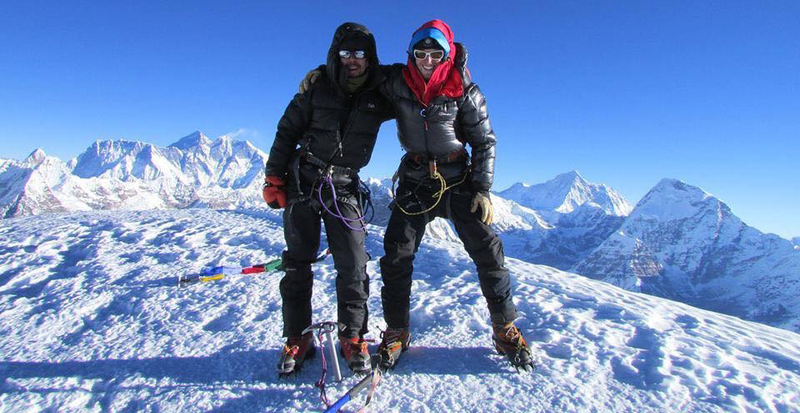 All mountaineering trips are run with professional mountain Guides, cook & Sherpas.